A very exciting weekend ahead! 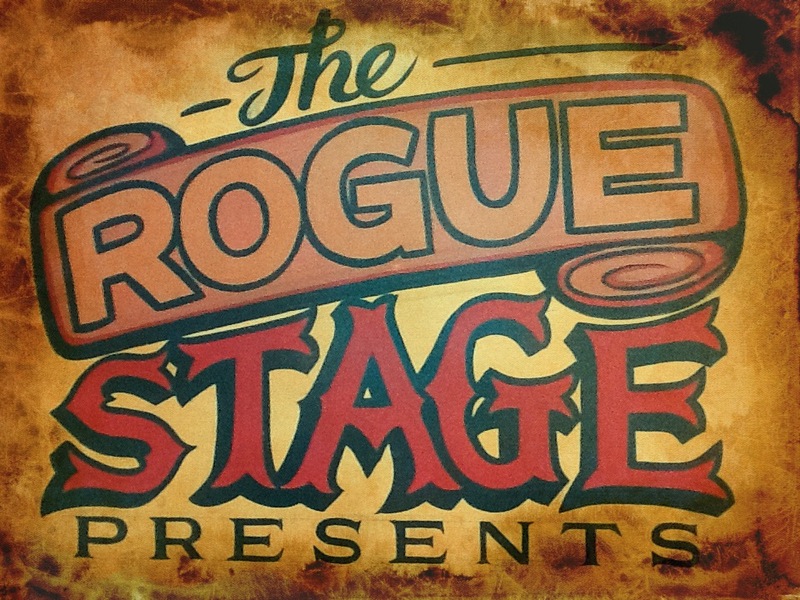 The Rogue Stage is going on tour with Glass Vaults! This coming weekend, Illume is happening in Coromandel Town. The town is lit up and lots of art, live music and light installations take place. In collaboration with Coro Sonic Lab, The Rogue Stage is presenting this magnificent band as the headline act at the Illume After Party. Coro Sonic Lab is well known in Rotorua for excellent sound care at the annual Rogue Fest, and with Nuit de Joie – a midwinter gig held on the Lakeland Queen with Mamaku Project in August 2013. Matt Sephton (Coro Sonic Lab) goes beyond duty to secure a super delivery of sound. 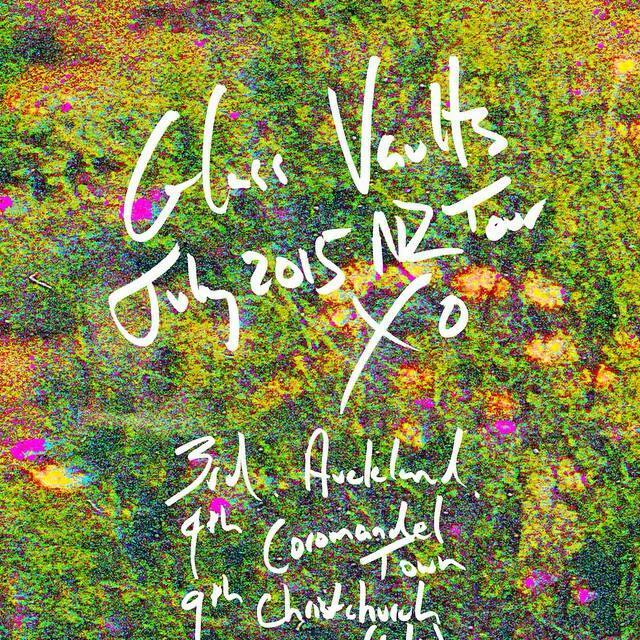 Glass Vaults is band from Wellington and is led by core members Richard Larsen and Rowan Pierce. 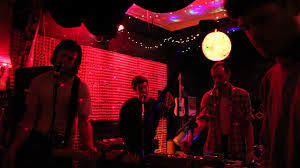 Some describe their music as ‘glacial pop’ – I think of it as rhythms communicating live on stage alongside synthesizers and vocal harmonies. The live experience of Glass Vaults is an experience of becoming aware of higher levels of resonance and vibration, pulsating rhythms, sonic landscapes and the minimal vocal arrangements echoing without weight. This entry was posted in july 2015, Upcoming shows and tagged Coro Sonic Lab, Coromandel Town, Glass Vaults, Illume, Matt Sephton, The Rogue Stage.